Muhammad Farhad Azimi was born 1976 in Mazar-i-Sharif, Balkh Province. Azimi finished his primary and secondary education in Bakhtar High School, Mazar-e-Sharif in 1989. He received his bachelor’s degree in law and political science from Balkh University in 1993. He is currently pursuing his master’s degree in International Law in Tajikistan. He worked as a software engineer during his stay in the Netherlands. Due to his educational background he was elected as the Deputy Secretary to the Wolesi Jirga· He is said to be close to Balkh Governor Atta and Jamiat-e-Islami. Azimi is closely connected to Ustad Atta Noor, the Provincial Governor of Balkh. During his time as head of the Provincial Council, he became known for his outspoken stance against the work of the PRT in Balkh, having made several televised comments on the subject. Azimi has been an opponent of Hamid Karzai's administration, and campaigned for Abdullah Abdullah during his Presidential bid in 2009. He has also criticized the Karzai administration for allegedly stocking his cabinet and other important government and security posts with ethnic Pashtuns at the expense of other ethnic groups. 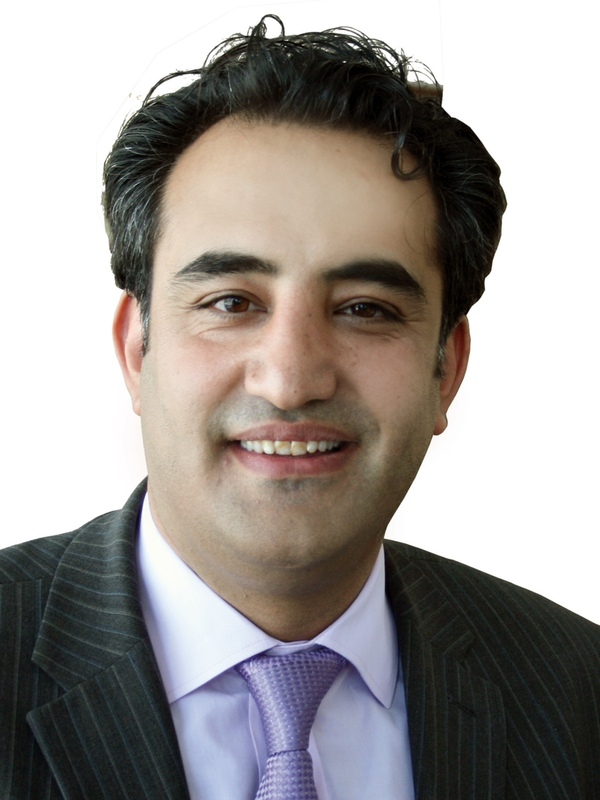 Farhad Azimi was elected as deputy secretary of the Wolesi Jirga, lower house, in a second round of parliamentary administrative board polls on 20120124. As voting in secretary and second deputy speaker elections went into the third round, Azimi won 114 votes and his rival Qais Hasan got 76. Of the total 217 votes cast, 27 were declared invalid. He currently lives in Kabul. Azimi speaks Dari, English, Russian and Dutch.